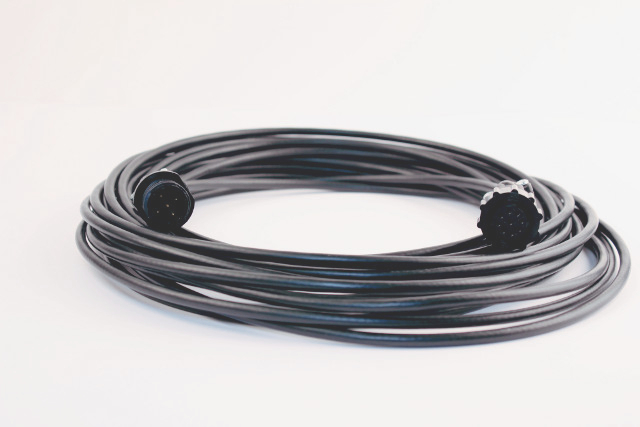 After receiving a request from our UK distributor CA Clase, we have created a new 10m Pilot Plug Extension Cable which will be a very useful accessory for any large vessel fitted with an AIS Class A transponder. As their name suggests, Pilot Plugs were defined by the IMO as a simple and easy way for Pilots coming on board a vessel to connect their laptop to the vessels AIS transponder to get GPS and AIS data whilst onboard. 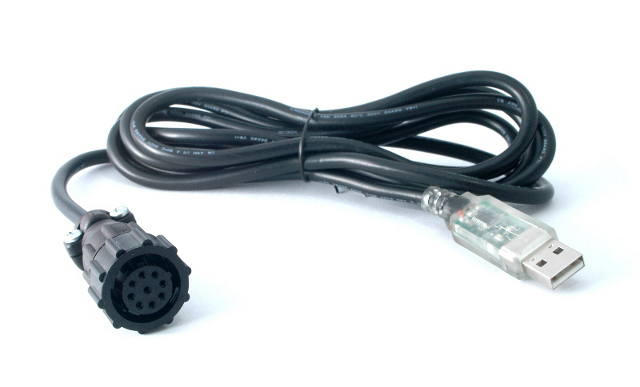 Most Pilot plugs are about 1-2m in length and have a USB plug on one end and the special 9 way Amphenol connector on the other end which connects to the AIS. On some vessels it is useful to be able to extend this cable length, but as standard USB cables are limited to 5m it is better to extend the RS422 section of the cable. This is where the new 10m Pilot Plug Extension cable from Digital Yacht comes in and allows any Pilot Plug (not just the popular Digital Yacht model see image below) to be safely extended.